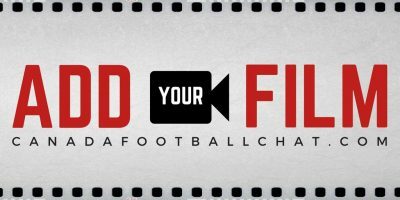 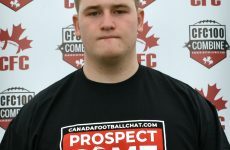 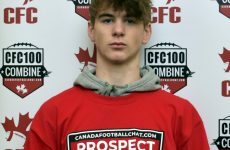 The CFC100 recap reviews the performances of CFC100 players as well as some potential future stars. 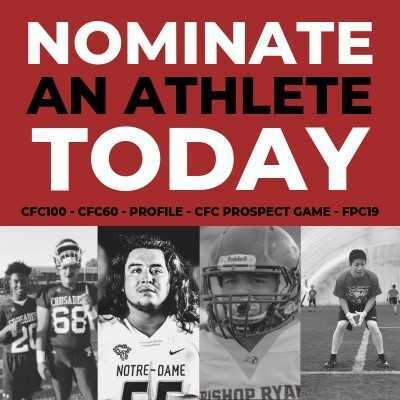 If you have an athlete in the CFC100 and you would like CFC to accurately acknowledge their season, please submit a weekly box score, stat line, or highlight game film to the CFC Scouting Bureau by Monday at 5pm EST. 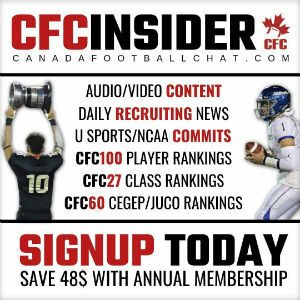 *Note – some information was not available at press time. 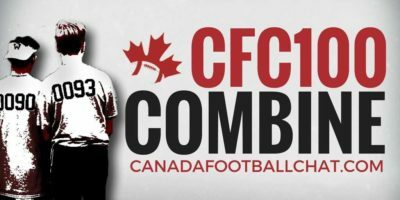 Please let us know if there are inaccuracies in the reports below.